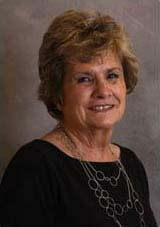 Stella has worked for Gail Molloy since 1988 and was present for the inception of PTIS. She has had many duties during these years and currently supports billing functions. Stella has four daughters, seven granddaughters and one grandson. Interested in learning more about Stella Agnes…click here.